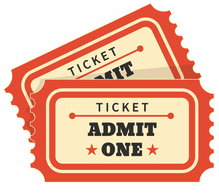 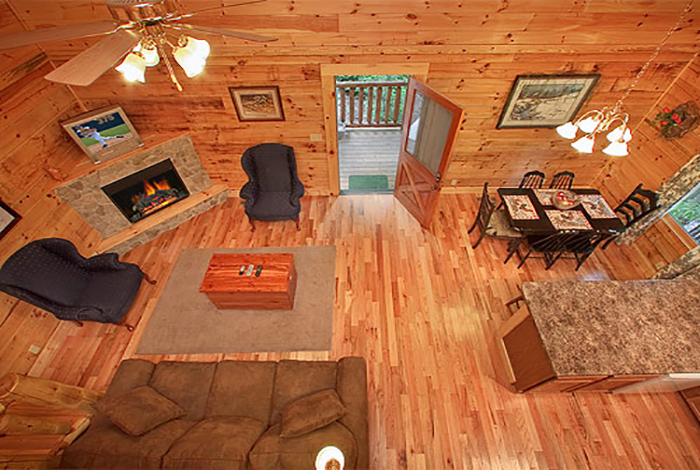 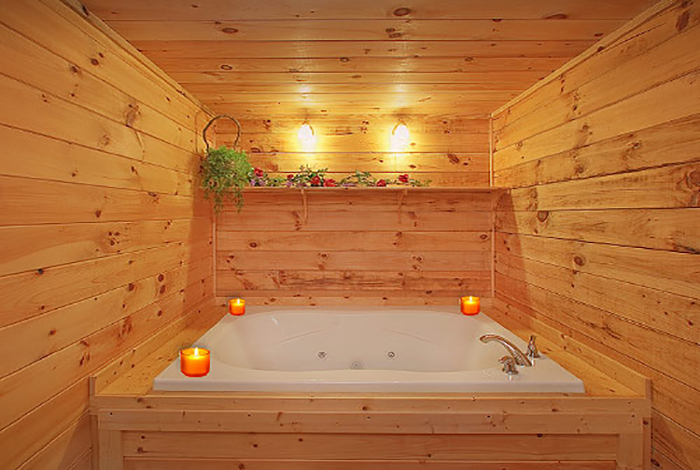 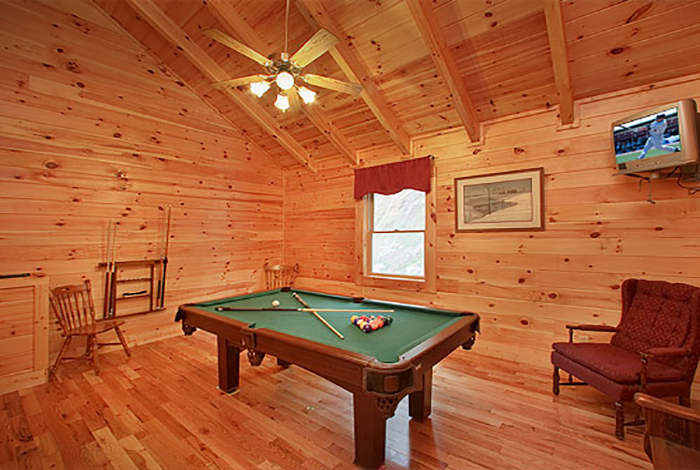 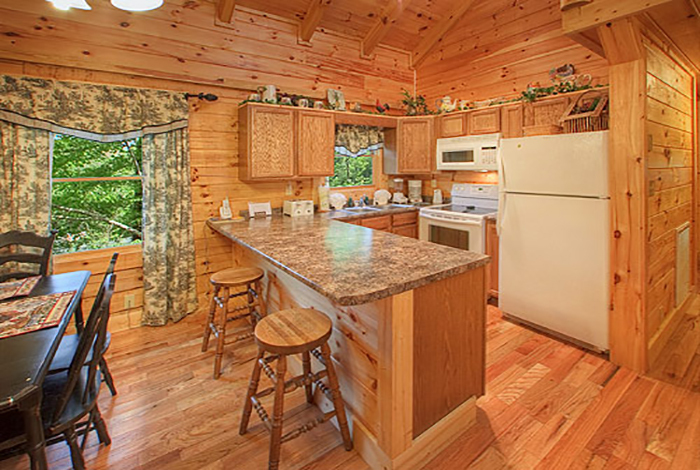 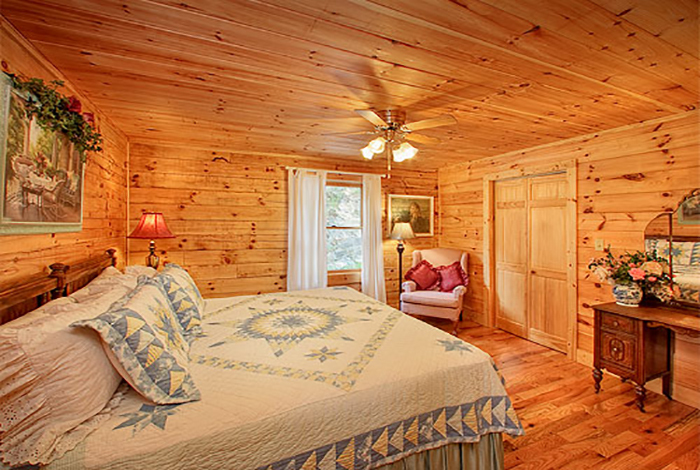 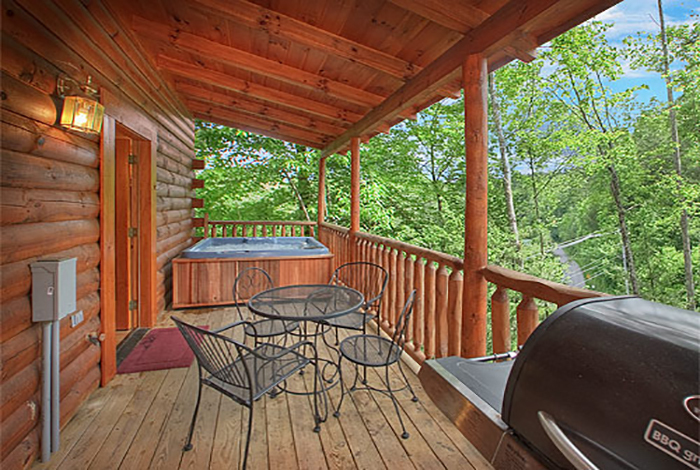 Good Times is the ideal cabin when you are looking for the supreme Gatlinburg Cabin Rental. 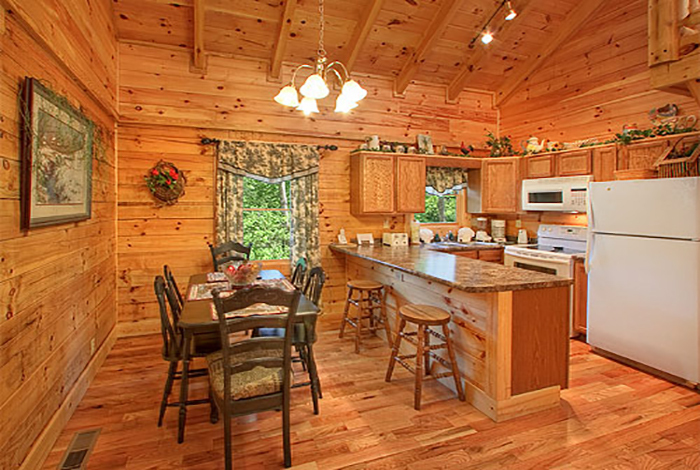 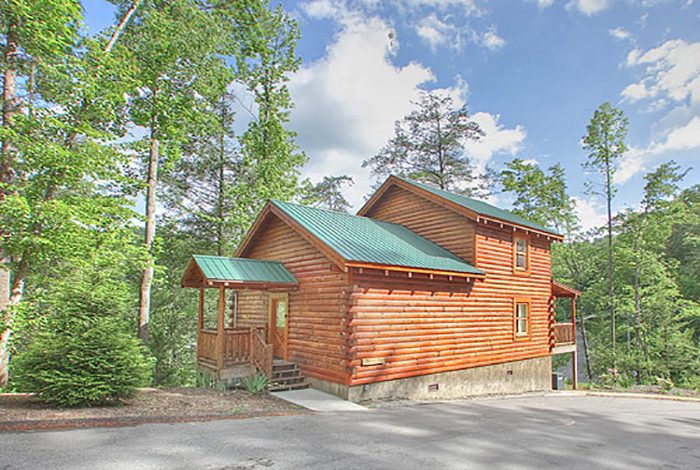 Ideally located just minutes from Downtown Gatlinburg and only 7 miles from Pigeon Forge, this cabin rental offers you all the luxuries you could want without compromising on location. 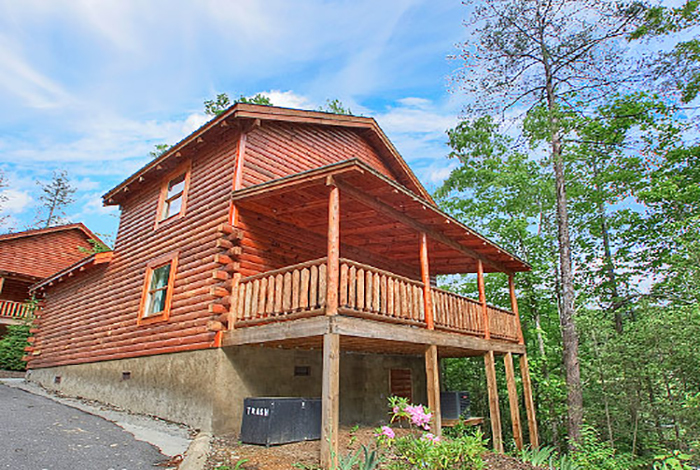 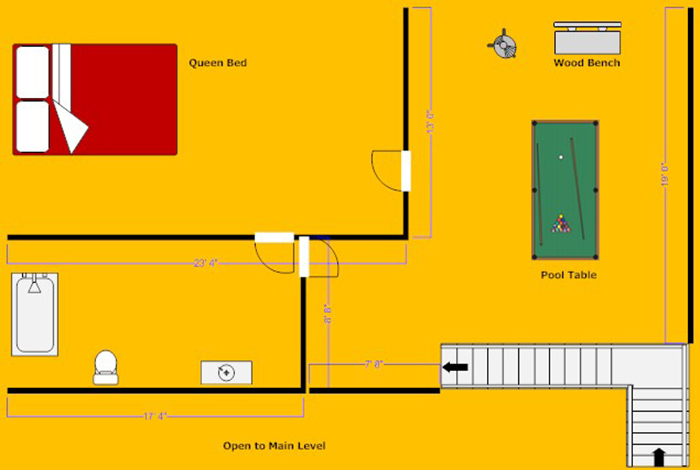 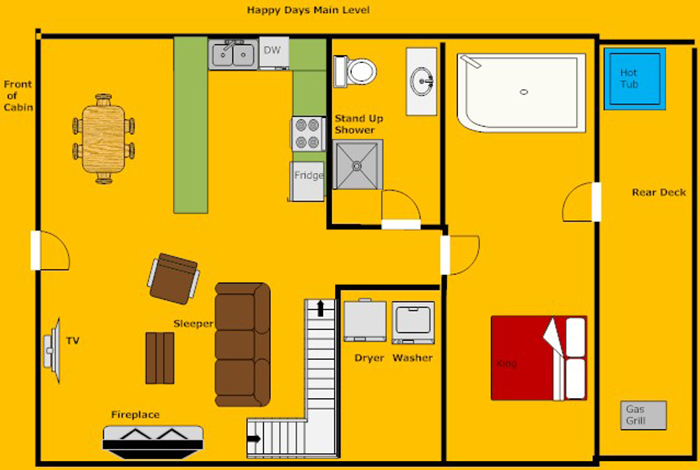 A gorgeous 2 bedroom log cabin filled with everything you desire for your getaway; full amenity kitchen, game room with pool table, hot tub, and private hot tub on your deck. 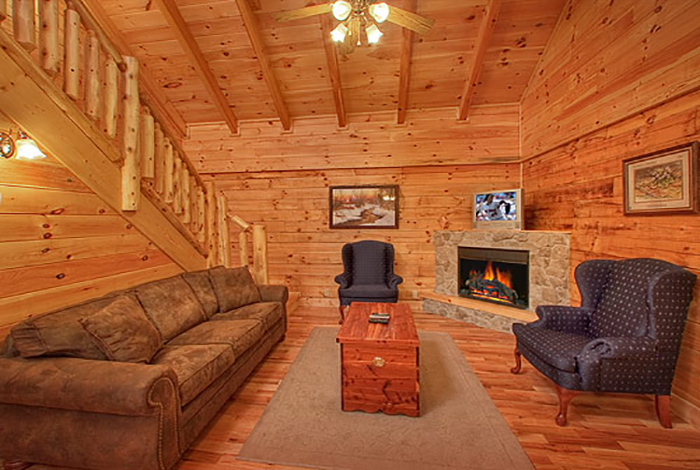 Getaway and enjoy your stay without being far away from the vast attractions when you choose Good Times as your cabin on your next stay in the Great Smoky Mountains.